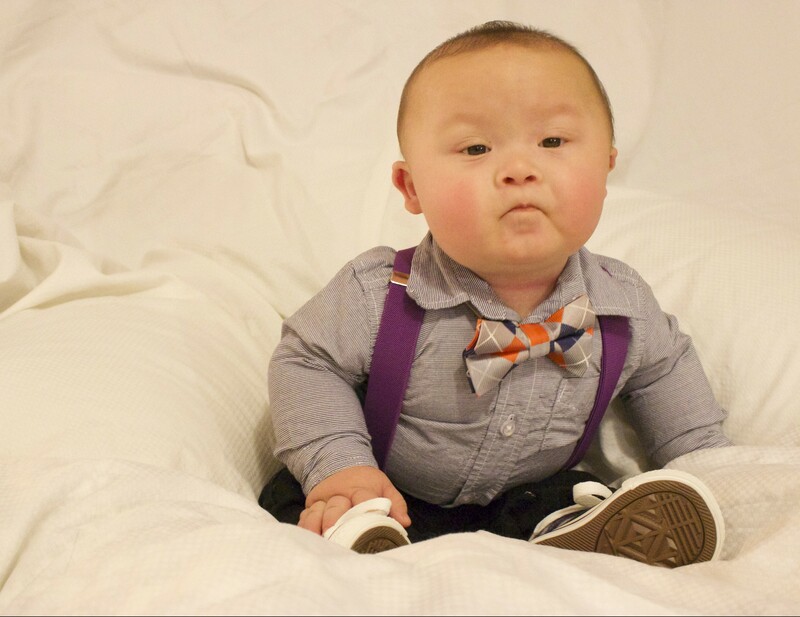 Last week Jaxson went to see his pediatrician for his monthly check-up. She was very impressed with his growth and development, and was in good spirits about his overall health from our initial chat. When she went to do a head to toe physical exam on him she came across what appeared to feel like a swollen spleen…..
At that moment I felt like the world had stopped. The casual mention of this finding may not mean anything to average (non medically trained) parent. The apology from the doc for having to put your baby through another yet another torturous blood draw would maybe be more of an annoyance than anything. However, I knew what this meant, I knew what it could be, I knew too much, and I knew that I didn’t want to know anymore. 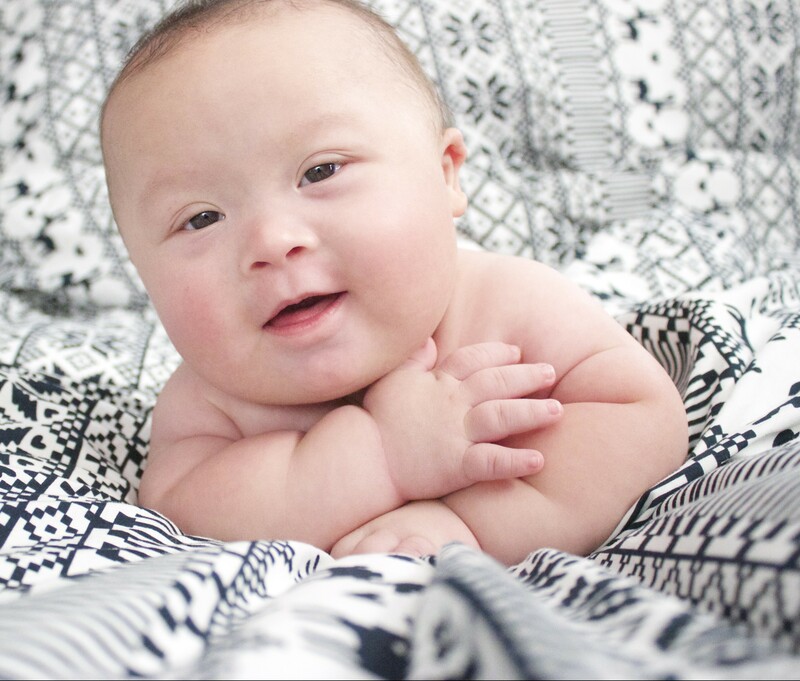 Children with Down syndrome are many times more likely to develop leukemia, either ALL or AML. The reasons behind this are not fully understood. Also, for unknown reasons children with Down syndrome have WAY better odds at beating leukemia. Thursday morning we took our ‘little’ baby to the hospital for yet another blood draw. This time it only took 2 pokes to get more than enough blood needed (which NEVER happens with Jax) to run all the different tests that were ordered. And so began the weekend wait…. For those of you who know me you would know I’m a pretty big hypochondriac. When it comes to our health I assume the worst until proven otherwise. I spent the weekend reasoning and rationalizing everything in my head. I carefully watched and analyzed EVERYTHING about Jaxson. Is he sleeping TOO much? Has he been lethargic? Is he bruising easily? Any unexplained rashes? persistent fevers? Getting sick easily? Decreased appetite (definitely not!)? Now I didn’t sit around and panic ALL weekend, there were times I completely forgot about all of this, and then there were times when I felt paralyzed with fear for him, and us. After bringing it up for the hundredth time Alex started to get really annoyed and mad with me. She kept saying “he will be fine” or “everything will be ok”. Will it? Can we handle more? Can we handle CANCER? I just want to add here that being a parent is terrifying. 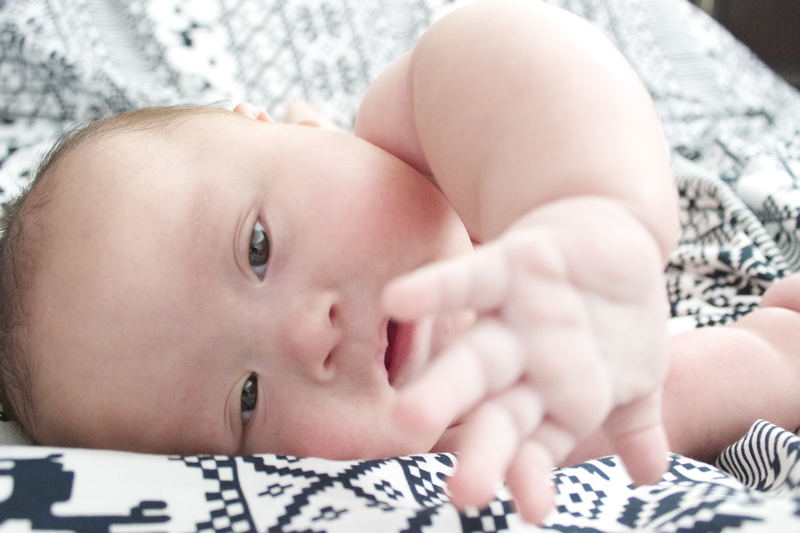 Being the parent of a medically special needs baby is terrifying. Having medical knowledge is terrifying. Having not enough medical knowledge is terrifying. THIS IS ALL SO TERRIFYING!!!!! 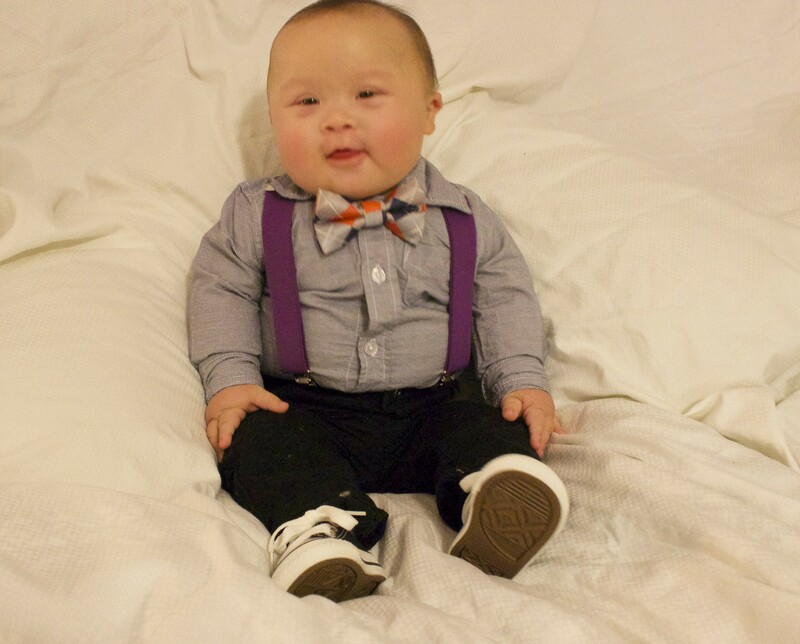 Today we got the results….. Jaxson’s bloodwork looks FINE. So we carry on with life and try to best prepare for the next curveball to be thrown our way. As Alex told me a million times this weekend “relax, you are going to have a VERY stressful life if you do this every time there is a hiccough with Jaxson. Relax….. So glad things look great – he is soooo darn cute!!!!! !